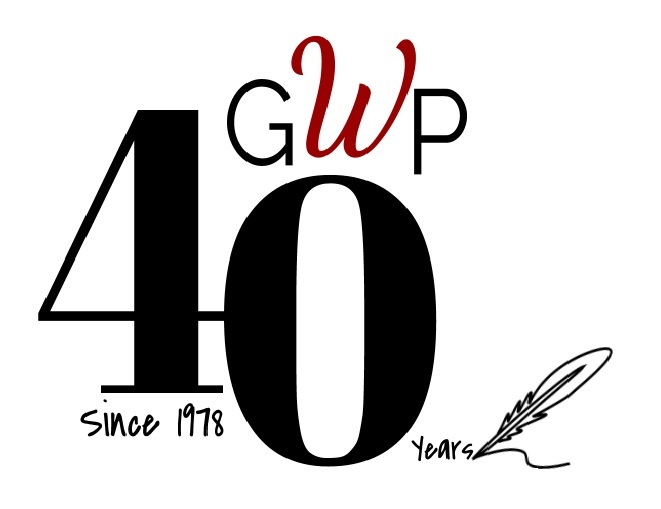 Celebrate Poem in Your Pocket Day with GWP - Packets are in the mail for those who registered! YA Book Clubs - Information Coming Soon! Inktober Instagram Writing Challange - Information Coming Soon! Slice of GWP Meeting - Join us to learn more about our Summer Institute - Date Coming Soon! Cabin Fever Social Hour - Date Coming Soon! Kick off of Write Outside Your Door Writing Contest - Information Coming Soon! Youth Writing Festival - Information Coming Soon! GWP Cooks at Ronald McDonald House - Information Coming Soon!